Do you like Angry Gran Christmas Run? Share it with your friends. 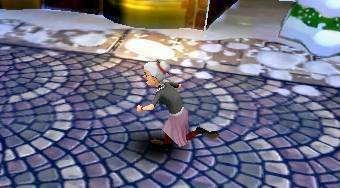 Angry Gran Christmas Run - the fourth continuation of the great perception game with the popular vivacious old lady as the main protagonist of the Christmas version of this game.